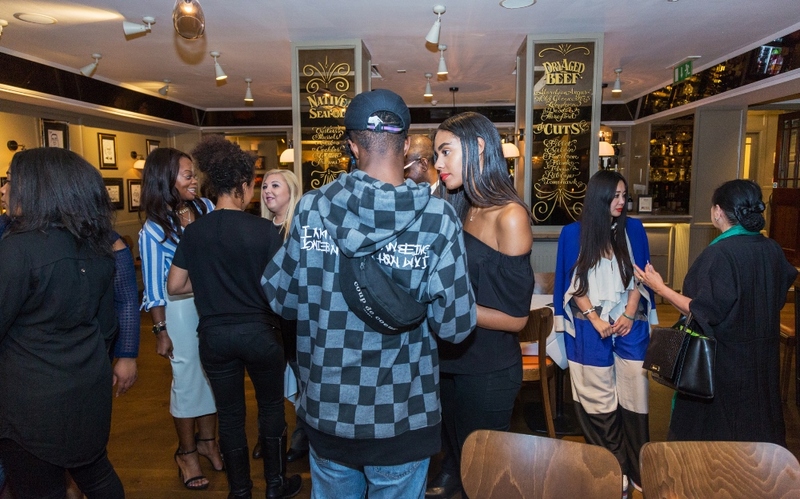 Friday 8th September saw the exclusive Capital Club’s Tavern Restaurant open its doors for a V.I.P showcase reception of ‘A Taste of Friendship’, their new contemporary West African food Pop-Up. 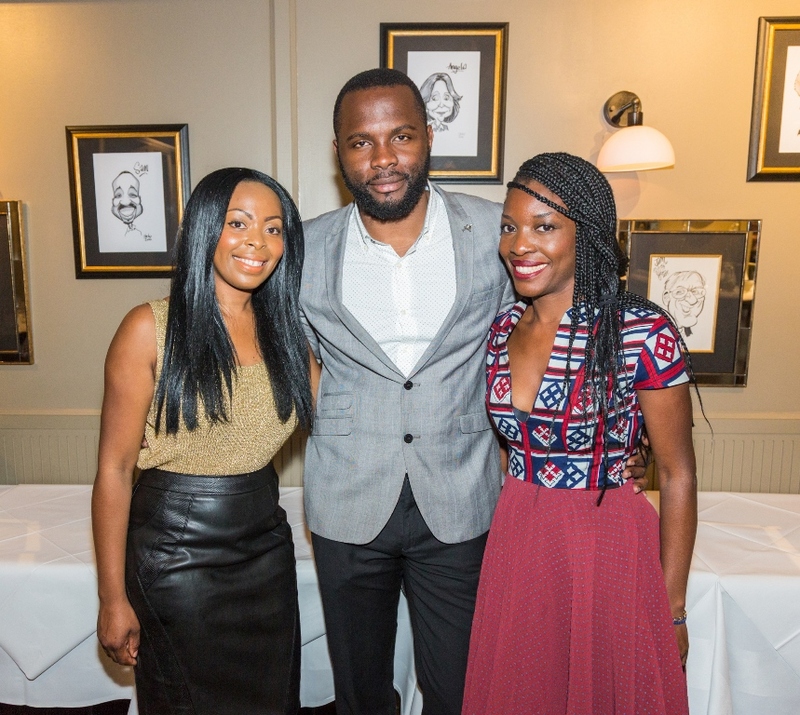 Congolese entrepreneurs in attendance included the Award Winning Fashion Designer & ESIMBI founder Tina Lobondi, Francois Tshimpuki (CEO & Founder of Disk & Jockey Entertainment, Miss Congo UK & Voice of Congo), Yolande Letshou (Artist and Fashion Business Consultant) and Gaelle Makoy (Make-up Artist and founder of Pretty Desire Lashes). 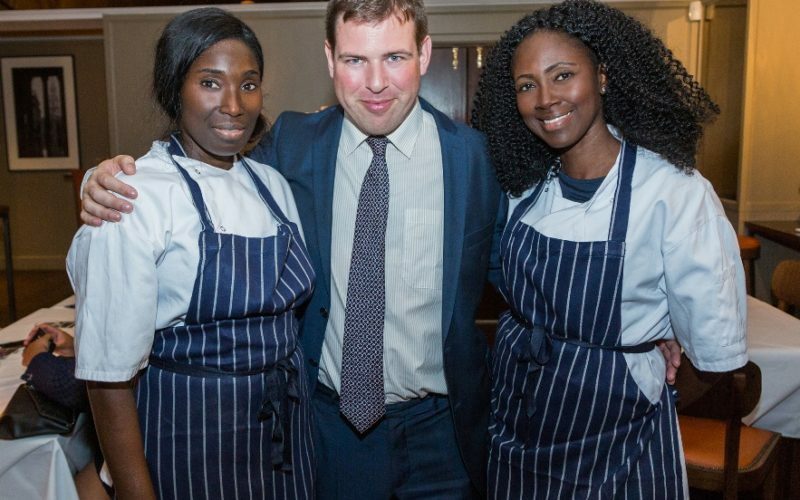 Guests were treated to an exciting modern Ghanaian menu put together by Capital Club’s Head Chef Alfonz Meszaros and top West African chef Roberta “Bobbie” Anokye. 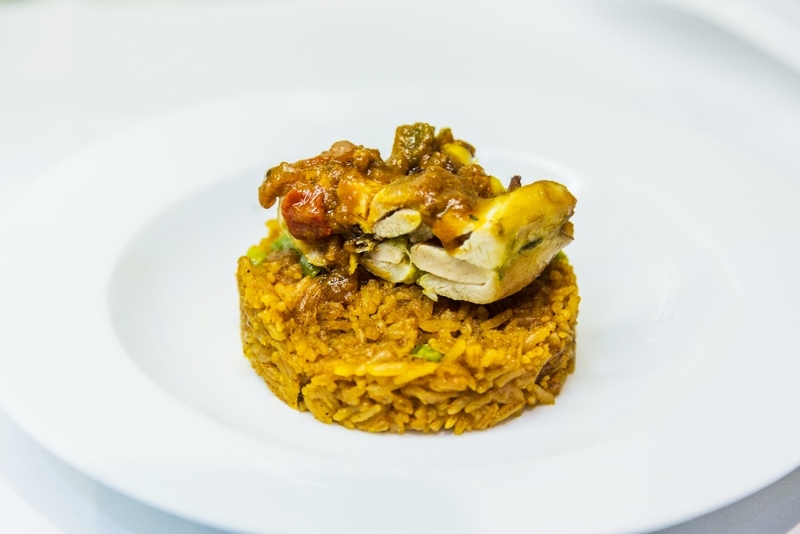 Bobbie has created an exciting modern Ghanaian menu inspired by dishes passed down first-hand from her mother and grandmother. The collaboration was the brainchild of The Capital Club’s General Manager, Simon Russell. 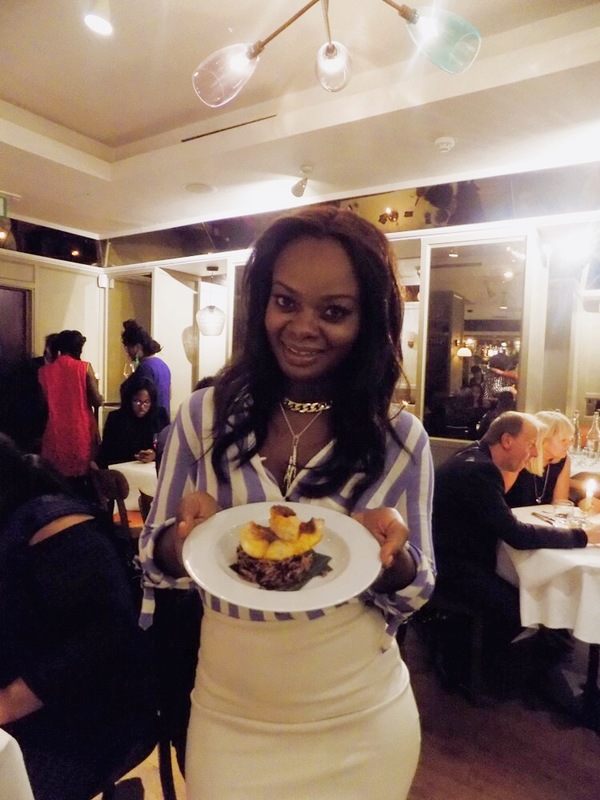 When the Club hosted the Ghanaian Royal Family in 2015, Bobbie was introduced as guest chef. 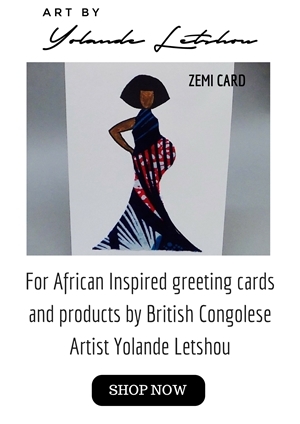 The idea of bringing back some pure West African culture to the City has been an intriguing one. 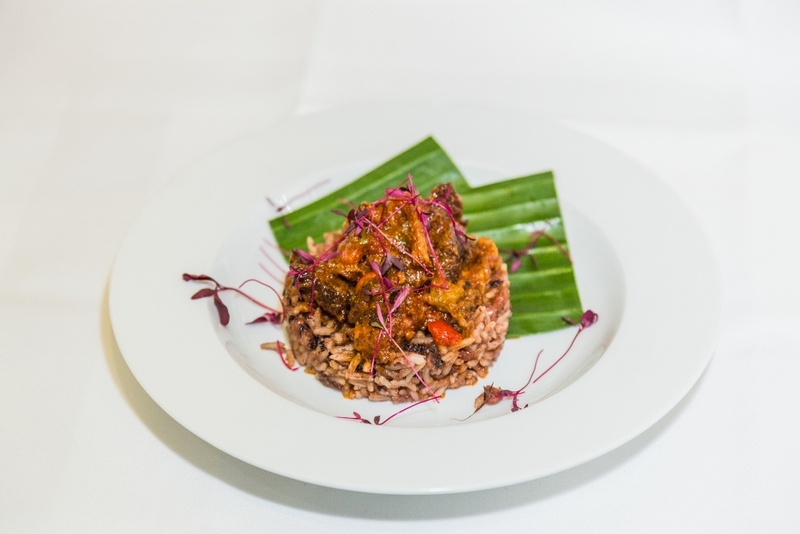 “The Ghanaian menus created for the visit of HRH Osei Tutu II offered an explosion of colour and taste that left our guests requesting more. 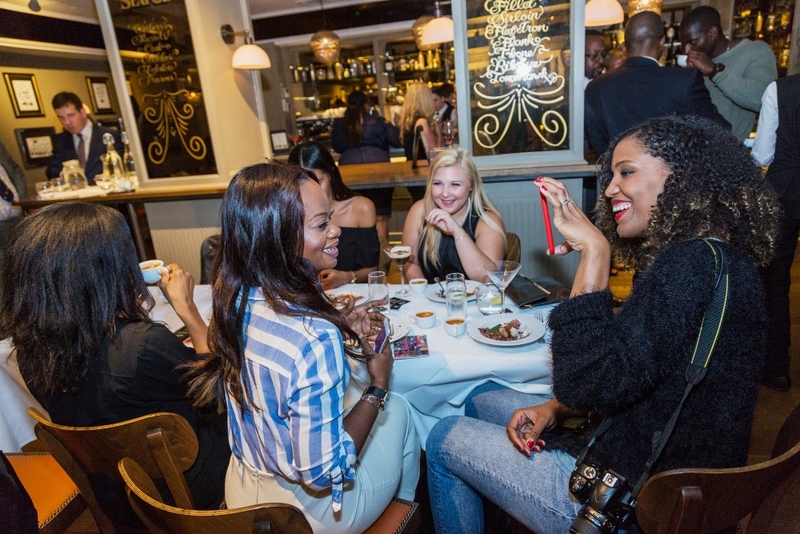 The demand inspired us to open our doors to Taste of Friendship,” said Russell. Friends of Manna was set up in the memory of Manna Anaman, Bobbie Anokye’s mother. This Ghanaian matriarch (Manna name lit. Bread from Heaven) was an industrious, driven and generous lady, a mother of 9, who did much to help the local community in Accra. Manna lived by one philosophy – there is more blessing in giving than receiving. She demonstrated this by helping many in practical ways no matter how challenging her own circumstances were. Her house was always full and no one was ever turned away. The charity has a remit to empower the women of Northern Ghana who desperately need infrastructure to make the most of the natural resources that the land can provide. Specifically, the abundance of high quality naturally harvested Shea nuts. Traditionally cultivated and processed painstakingly by hand using methods that have remained unchanged for generations, there is a real need for buildings and machinery to process the nuts and to make natural Shea Butter products in meaningful quantities. This will bring a much needed sustainable fair trade income to the area. The pop-up will run for two weeks and is open to the public for both lunch (12.00-2.30pm) and dinner (6.00-9.30pm) servings from 11th to 22nd Sept. All special dishes are also available for take away, by request.